The product of a musical family, Colleen is the daughter of musicians Helen and Norman Pratt and the niece of well-known jazz man Bobby Pratt. 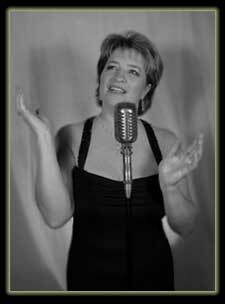 Colleen often devotes her full, rich vocals to the swing and jazz idioms, but also enjoys singing contemporary ballads, pop and Motown. Colleen performs with several area bands along with her own group, "Colleen Pratt & Friends", a dynamic four-piece band comprised of Jazz pianist John Nazarenko, bassist Tom Crudo, bassist/guitarist/vocalist Bobbie Van Detta, drummer Bob Halek and saxophonist Cliff Lyons. The band lays down some swinging grooves and serves up some beautiful ballads on her first two CDs, "Ain't Misbehavin'" and "Live at One Caroline". 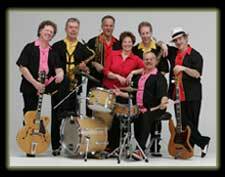 They are much in demand at many area nightspots, as is Colleen as a guest performer with many other popular area bands. 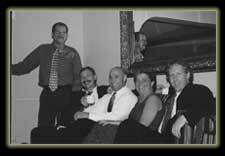 She often teams up with jazz pianist Peg Delaney and on many occasions with Doc Scanlon. 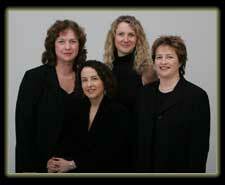 Colleen is proud to be the current vocalist with the Empire Jazz Orchestra. This 19-piece band is featured on her recording, "I Thought About You". Released in December 2012, her fourth CD "Christmas Time with Colleen Pratt & Friends"
To read what others are saying about Colleen read the reviews here. 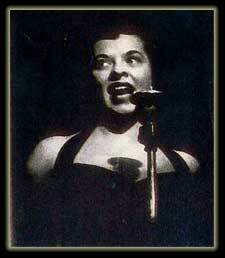 Helen Pratt, Colleen's mother (also known as Helen Lynn) was a jazz singer in the heyday of Big Band music. At age 16, Helen won a chance to perform with legendary drummer Gene Krupa. Helen Pratt was a regular performer on local television and radio (WRGB and WGY) and the television show "After Six 7". 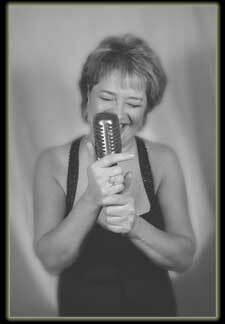 Colleen's dream to record with her mother came true on her second CD, "Ain't Misbehavin'". 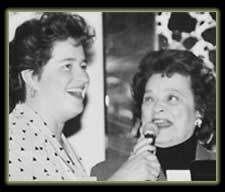 The recording features Helen and Colleen singing together on two duets; the title track and "Pennies From Heaven". Copyright © 2004 Colleen Pratt. All rights reserved.